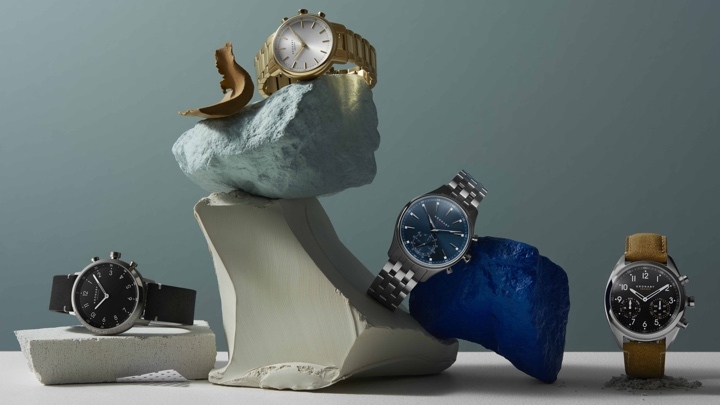 Swedish startup Kronaby could be in financial trouble after parent company Anima AB filed for bankruptcy, leaving the future of the hybrid smartwatch maker in doubt. According to WatchPro, Kronaby's CEO Pål Borge is working hard to find new investors but the company is continuing to trade. "Our employees are still coming to work, fulfilling orders from our e-commerce site and speaking to our dealers," Borge said. "For now, business sustains and the company operations continues. This also means that our app and watches are fully functional. It is our belief that this, together with the strong interest from the market, indicates all the right conditions for the potential new investors." It appears that one of Anima's big backers in China is no longer putting its money into the loss-making company and did so at very short notice, which inevitably has had an impact on its smartwatch business. Kronaby has been a firm favorite here at Wareable since it unveiled its first range of stylish hybrid smartwatches in 2017, adding innovative smarts in a discreet design. Since then, it's focused on adding new models and smarts, including payment straps with plans to add those features directly inside of the watch. In our Kronaby review, we praised the pricey hybrid for its stylish look, useful smartwatch features and well-designed companion app. Its presence in our Fashion Tech of the Year category at the Wareable Tech Awards shows how highly we thought about its hybrids. This doesn't sound good, though. With its parent company seemingly not making profit and Borge suggesting any new investor would not be expected to take on the debt, this could well be the end of the line for Kronaby. Let's hope it can find the money it needs to keep those hybrids rolling out in the future.